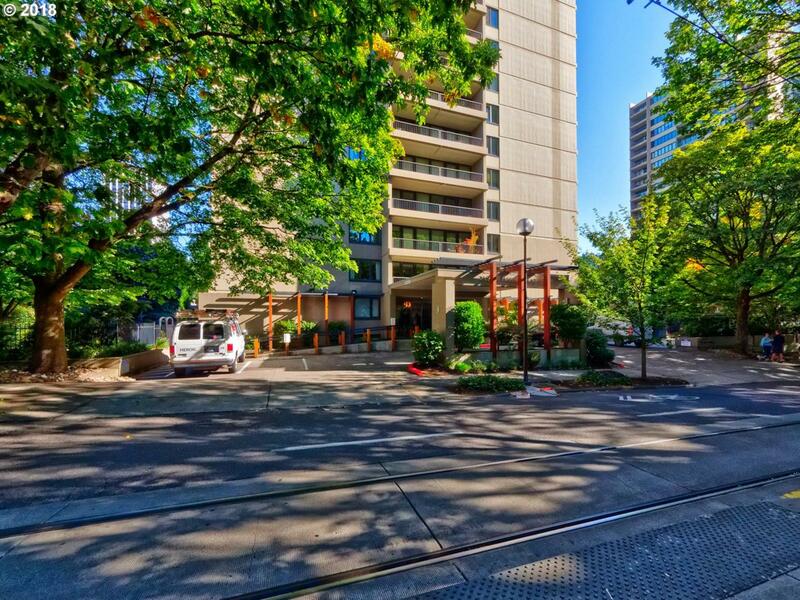 This super sleek condo with stunning views of the Tillikum Bridge and the West Hills is perfectly-situated for all of your downtown PDX needs and wants. This 1 BR unit is ready for your personal touches. With dedicated storage and parking, a streetcar stop directly in front of the building, and a food cart pod mere blocks away, it doesn't get much better. Schedule your visit today!